Diamonds, are they worth the loss of two good friends? 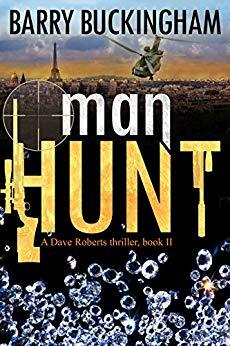 Coming to terms with the nightmare of what happened, Dave is given a second chance, then the nightmare started again. What they found blew their minds! What was under it could blow them away! They thought the nightmare was over, they were wrong! 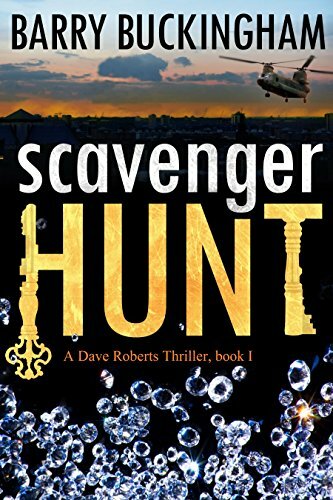 Diving a small cove off the coast of Spain, Lucy and the group she’s teaching come across a small underwater cairn. At first, it just looked like any other pile of rocks but on closer inspection, they come across a box buried underneath. Later that night, in a cafe they are overheard by a couple who hear them talking about a gold coin they found. Lucy and her group soon find out that the sharks on land are just as dangerous as the ones in the water! 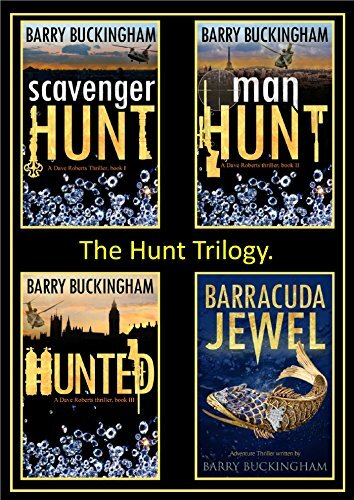 All three ebooks + Barracuda Jewel for one great price. Click here to be redirected to the author’s page on Amazon where you can purchase this ebook or read it for free. 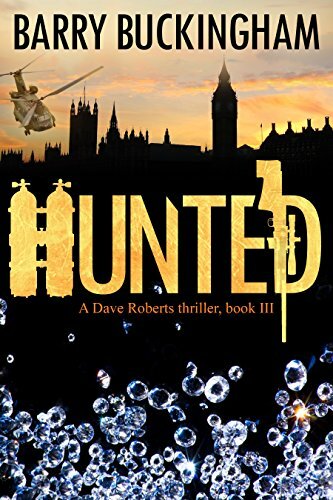 The Hunt Trilogy can be found on the author’s Amazon page here.